Working in Dental Assistant jobs, your duties may vary. You’ll be rendering care to patients, for instance helping the dentist with differing dental procedures, prepping patients, obtaining proper dental records, processing X-rays, scheduling and verifying appointments, making patients feel comfortable and much more. You can earn your Certificate upon Completion and training in Dental Assisting in a short period of 13-weeks. You’ll achieve professional skills and expertise beyond what other typical programs offer. 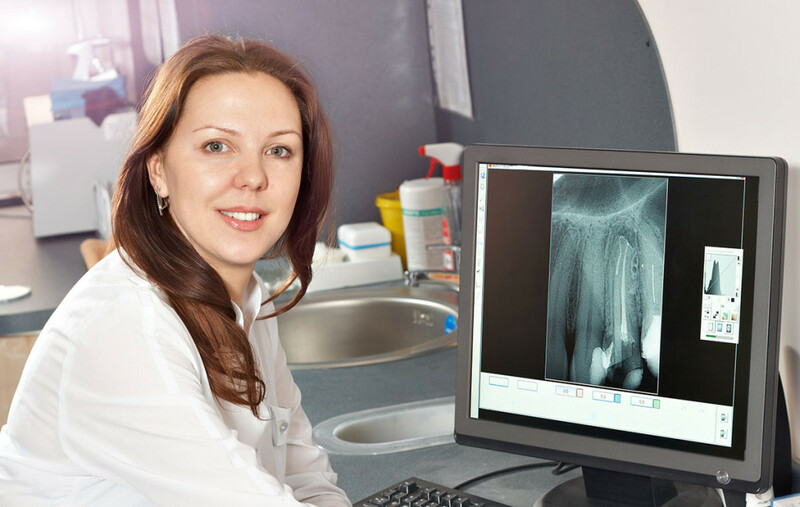 To become a qualified Dental Assistant, you need to earn the appropriate training. That is exactly what we provide you with our Dental Assisting curriculum that has been proven in many schools and was several years in development. At our registered school, students are able to earn a certificate of completion for their training to show potential future employers. Our students are from all over California. One student, Lauri Whiney, said: “Attending my dental class through your school was an amazing Experience that I won’t forget. It provided me a unique opportunity that gave me first class and information that are up to date, when it comes to dental assisting and various dental procedures. I can authoritatively say that the training and lab time help prepared me for performing my job as a qualified dental assistant in the real world. Your staff are very caring, friendly and knowledgeable. If you are looking for where to be trained as a qualified dental assistant, I will recommend them any day, anytime.” Graduates are finding dental assistant jobs that are leading to successful new careers. One of the benefits that you’ll enjoy from our school is that you will be both learning in a classroom setting, you will also receive over 50 hours of hands-on training in a local dental office. Many of our students at the Dental Assistant School of San Diego are younger or just beginning with a profession in the health care industry. Other are re-entering the workplace later in life or looking forward to a career change and searching for better opportunities. Classes are scheduled to begin multiple times each year, therefore interested students can enroll anytime with a new session starting soon. The classes are arranged a few evenings or afternoons per week including elements in the classroom laboratory and hands-on in the dental practice. In order to be eligible to enroll student must possess a high school diploma or a GED equivalent. Upon successful completion each student will acquire a Certificate in Dental Assisting. In today’s economy, people off different ages are searching for how to develop their self and build up their career. Programs such as this Dental Assistant School are promising for career growth and development. Most other programs base their training on lectures with limited hands-on time, which leaves graduates unprepared for the dental assistant jobs environment. But our accelerated training provides hands-on schooling in all areas of Dental Assisting. This kind of experience will increase your knowledge and put you far ahead your peers. In most of the other programs, instructors are limited in the attention they can give due to high number of students per instructor in a class which starts from 30 on most occasions. Our school is different because our students get personal attention due to the fact that our classes are limited to 12 students. The major benefit of this is that you’re going to be graduating with confidence, the skills and the “technical know-how” to excel in your new career in dental assisting. I am a strong believer in the Dental Assistant School of San Diego curriculum and effectiveness. Take advantage of this opportunity and reserve a spot in our next Dental Assisting class… Email or call (760) 691-1933 today!